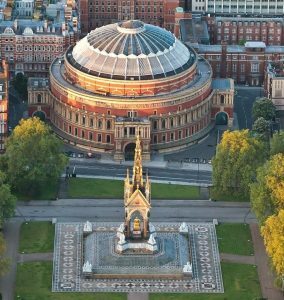 The Last Night of The Proms at The Royal Albert Hall in London is one of the most sought after tickets in the musical social calendar. 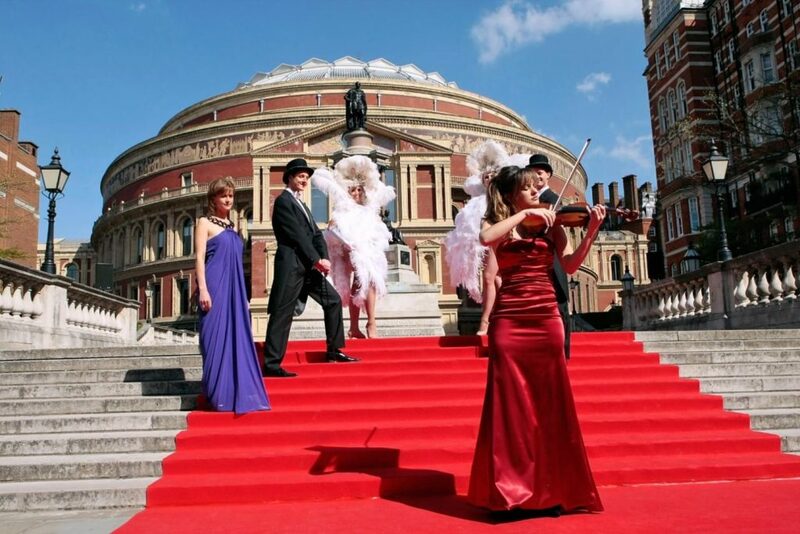 The Proms is a glorious series of over 70 concerts dating back to 1838 and culminates in The Last Night of The Proms. It attracts some of the greatest classical and modern musicians in the world and broadcast to millions around the globe. 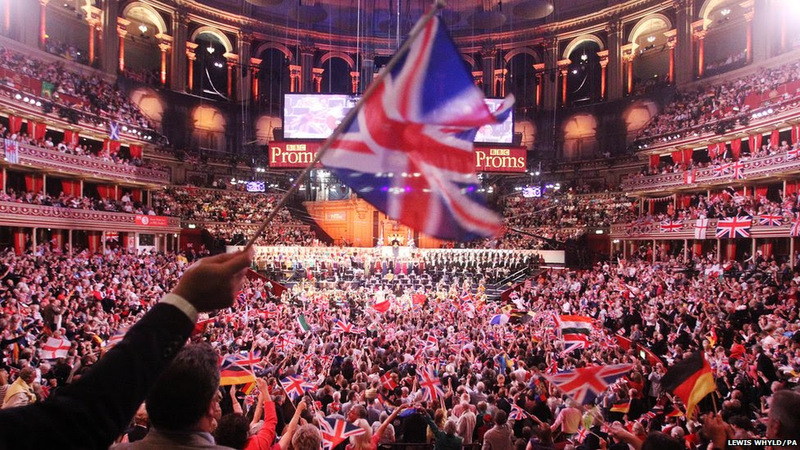 Last Night of The Proms at The Royal Albert Hall, Kensington Gore, Kensington, London SW7 2AP Saturday 14th September 2019. 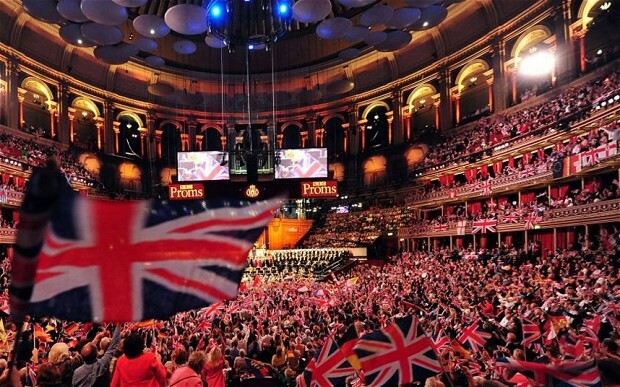 The Hospitality Broker gives you access to the ultimate official hospitality options for The Last Night of The Proms. 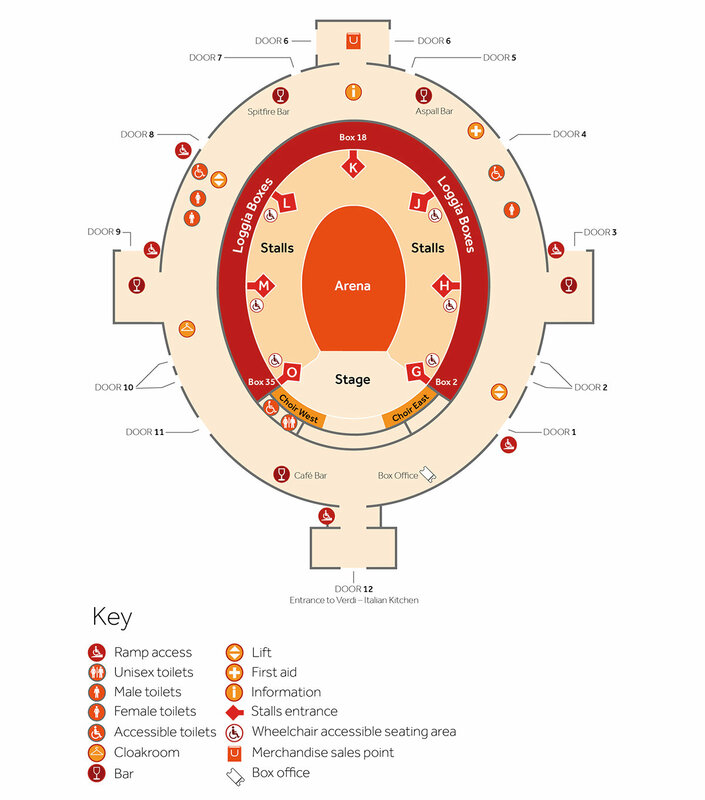 Last Night of The Proms at The Royal Albert Hall, Kensington Gore, Kensington, London SW7 2AP VIP Stall seats Saturday 14th September 2019. 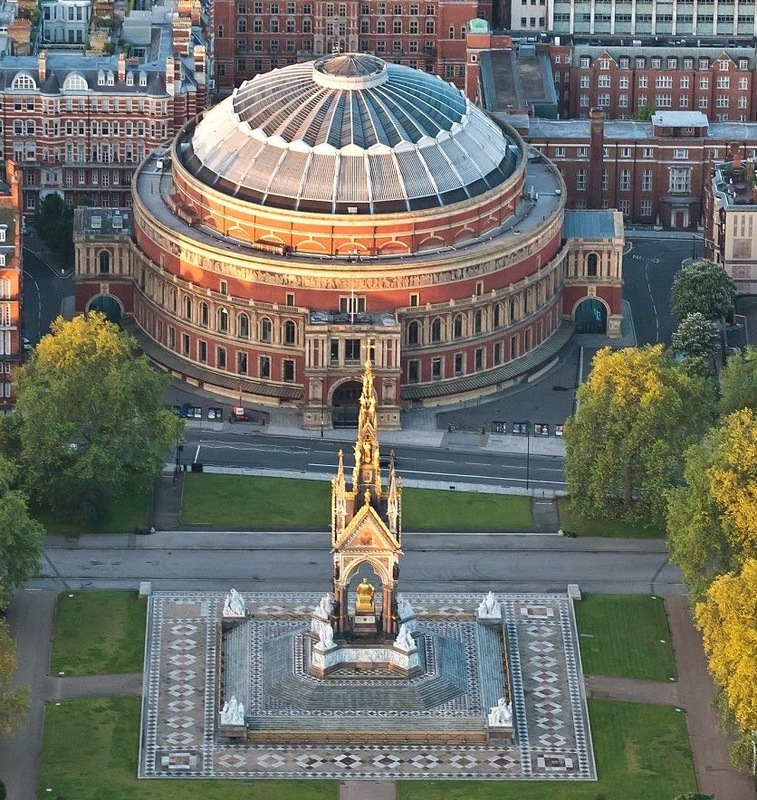 Last Night of The Proms at The Royal Albert Hall, Kensington Gore, Kensington, London SW7 2AP VIP Circle seats Saturday 14th September 2019. 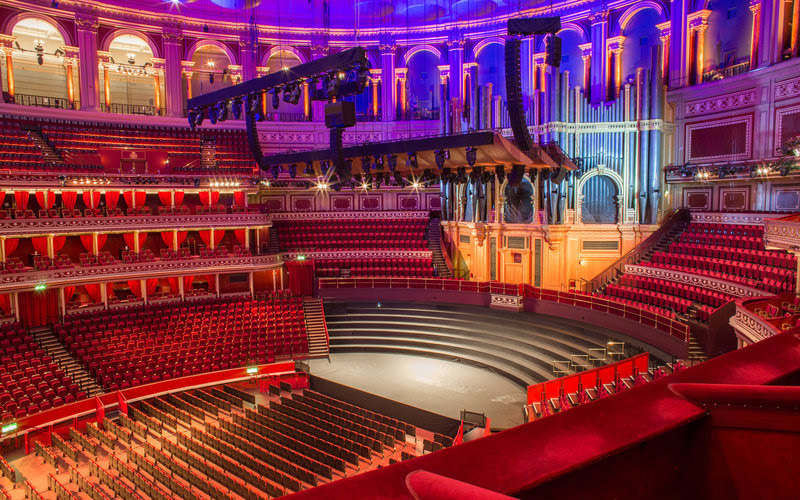 Located adjacent to the stage and orchestra this luxury VIP box experience will have your guests purring to their Proms tune.